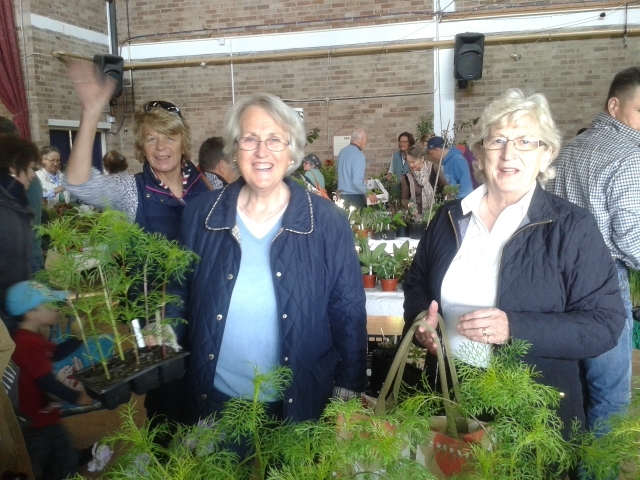 An enormously successful Plant Sale for Shipston Home Nursing held at the Sheldon Bosley Hub. Fudge Ramsey, Caroline Gunn and Sophie Corlett organised our annual Plant Sale. We are so grateful to everyone who donated plants, produce and gardening books raising over £5000 for Shipston Home Nursing. Thank you all so very much indeed for your support, hard work and donations, the Trustees of SHN are delighted with the profit raised.